Sweden is distributing an updated version of a Cold War-era civil emergency advice booklet to some 4.8 million households about what to do in the event of a crisis, including war. The 20-page brochure “If Crisis or War Comes” is about getting the country “better prepared” if public services have been debilitated by accidents, severe weather, IT attacks or “in the worst-case scenario, war,” the Civil Contingencies Agency said. The brochure is a reflection of Stockholm’s concerns over a worsened security situation in the Baltic Sea region over the past few years. Russia has increased military operations there since it annexed the Crimea peninsula from Ukraine in 2014. “It is important in the light of the deterioration in the security situation in the rest of the world,” the agency said in a statement issued on Tuesday. According to the brochure, Sweden’s population, which totals 10 million, has a duty to act if the country is threatened. “If Sweden is attacked by another country, we will never give up,” according to the pamphlet that will be distributed during the May 28-June 3 Emergency Preparedness Week. “All information to the effect that resistance is to cease is false.” It includes information about what an emergency box should contain – canned food, pasta and dried food – and is urging people to hold cash should money machines not work and emergency telephone numbers. 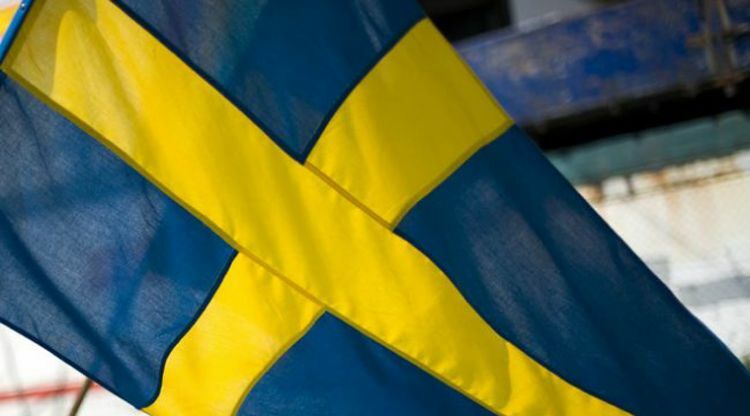 The agency said Sweden is safer than many other countries but was aware the brochure may raise “questions and some concerns.” It added that staff fluent in nine different languages will be at hand until June 29 for questions by telephone or online. The document will also be available for download in Swedish, English and more than a dozen languages. The first edition of the “If War Comes” booklet was published during World War II and information was published in telephone books.